The identity provider (IdP) market is a cornerstone of the world of IT. The market itself has largely been confined to Microsoft® Active Directory® (MAD or AD) and OpenLDAP™ over the last twenty years. 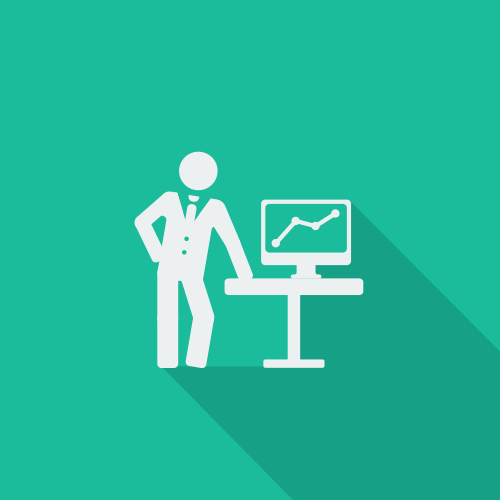 In the cloud age, however, new challengers are entering the IdP scene. 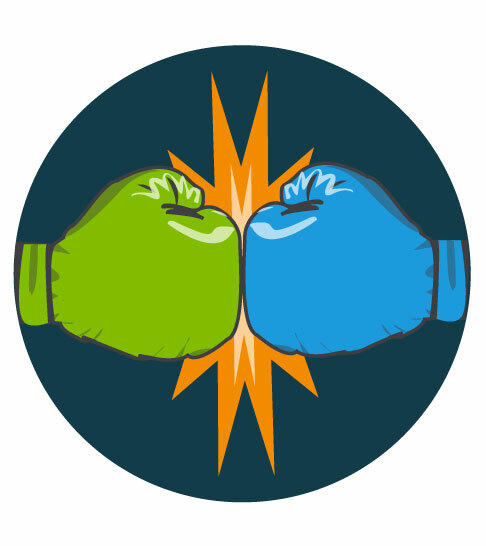 The thought of a new era in identity management and engaging in a cloud IdP comparison is an exciting one. As stated earlier, the traditional IdP space was dominated by MAD and OpenLDAP. During their heyday, most (if not all) IT environments were Windows®-based, so creating identities for the workforce’s end users was quite simple. Since IT resources were under the same platform “umbrella,” one identity could authenticate user access to everything, be it Exchange™, Office™, Outlook™, etc. With the advent of cloud technology, however, the IdP champions’ belts came under contention. New web-based resources, such as Salesforce, AWS®, G Suite™, Dropbox™, etc. revolutionized the way that the workforce operated. They also presented an interesting challenge to MAD and OpenLDAP. Both IdPs were optimized for on-prem, Windows-based enterprises, so these new cloud applications were very foreign to MAD and OpenLDAP’s sensibilities. If you think of identity providers on a per platform basis where the platforms are cloud providers, then looking at Google, Microsoft, and Amazon will make a lot of sense. Each of these providers has a cloud IAM solution, Google Cloud Identity, Azure® Active Directory, and AWS IAM, respectively. Each one acts as a user management system for the company’s proprietary services, and then usually a single sign-on solution for web applications. Their approach, though, is hardly an identity provider in the original sense of the phrase. The IDaaS vendors or web application single sign-on (SSO) folks will also consider themselves to be identity providers. However, in actuality they are the identity federators to web applications. Their identities are often generated from other identity providers such as Active Directory or OpenLDAP. Just like with per platform solutions, these don’t perform as a robust identity provider either. Stepping back into the mainstream definition of a cloud identity provider, a solution will need to securely manage and connect user identities to all the IT resources they need. This is quite the ask, as these resources include systems, applications, files, and networks regardless of platform, protocol, provider, or location. This approach to cloud identity management creates a secure, central user management system from the cloud that can connect to cloud, on-prem, and remote IT resources. 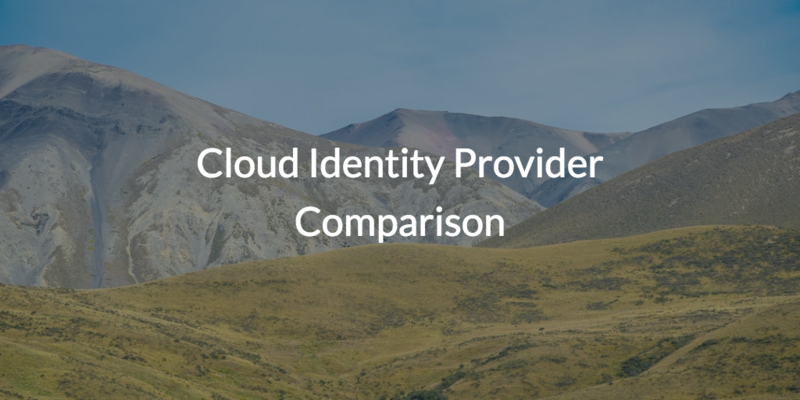 While on paper it may be interesting to think about a cloud identity provider comparison, ultimately it boils down to what you are looking for in an identity provider. If you are thinking of the identity provider in the traditional sense where it is the user-store and directory service for an organization, then you are going to want to check out JumpCloud® Directory-as-a-Service®. JumpCloud Directory-as-a-Service is an identity provider designed for the cloud era. It features a platform agnostic directory service and True Single Sign-on™ to provide end users with access to all of their resources. On top of that, JumpCloud Directory-as-a-Service provides an enterprise security through password complexity management, one-way hashed and salted passwords, multi-factor authentication (MFA or 2FA), and SSH keys. To learn more about how Directory-as-a-Service plays into the overall cloud identity provider comparison, watch the video above or contact our expert support team. To see what JumpCloud can do for your organization, you can schedule a demo or sign up for Directory-as-a-Service to try it for yourself. Signing up is free, and so are your first ten users.